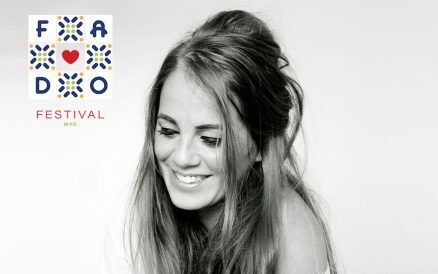 Gisela João’s passionate voice is infused with the deepest essence of fado, the universally adored Portuguese blues, traditionally associated with Lisbon’s pubs and cafés, and renowned for its expressive and profoundly melancholic character. Considered one of today’s most important interpreters of fado, Gisela’s first album was universally praised and instantly reached the number one spot on the Portuguese charts. Soon after she was awarded the nation’s highest musical honor, the “Prémio Amália” awards, for Best New Artist. Her second album will be released this year. Gisela will be joined by her ensemble Bernardo Couto, Portuguese guitar; Aleixo Fado, viola, and Francisco Gaspar, acoustic bass. Other events, included in ticket price, to be announced.